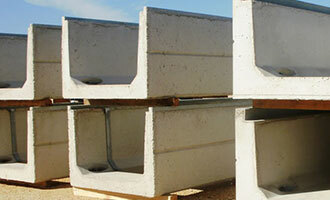 From slabs and foundations to concrete fencing and water storage, we have strong and economical solutions. We’re veterans in concrete projects at all levels of government. Our staff helps keep products in-spec and on time. 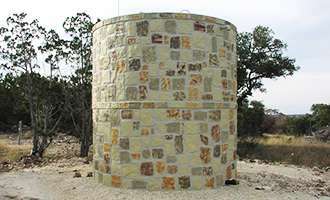 In the past 37 years, hundreds of our water storage tanks have been installed throughout Texas and the southwest. 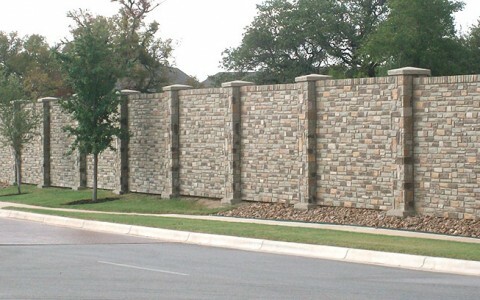 Attractive concrete walls to enhance the privacy, security, and aesthetics of your property or project. 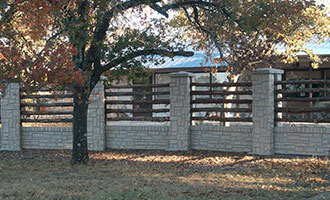 Concrete Walls by C&M Concrete are a quick and cost-effective solution for a wide variety of applications. Whether you are looking for additional security and privacy, sound abatement, or to simply enhance the look of your property or project, our strong and versatile designs hit the mark.